Rebuilding lives one patient at a time. Dr. Fredric Newman's compassion, artistry, and expertise help patients to achieve life-changing results. His extensive training and experience in plastic surgery began at Yale College, and he completed his general surgical training at Harvard Medical School. He has performed thousands of procedures during his career of more than 30 years, earning him recognition as one of the Top Plastic Surgeons in America, as featured in Castle Connolly’s guide to America’s Top Doctors®. Dr. Newman is an expert in rhinoplasty, including ethnic rhinoplasty and revision surgery, helping patients enhance their natural beauty. After tailoring a treatment plan that fits your goals and your frame, Dr. Newman can help you achieve a natural-looking bust enhancement. Dr. Newman performs several degrees of facelift surgery to help you look like a more rested and youthful you - not like a plastic surgery patient. "I Have such trust in him." 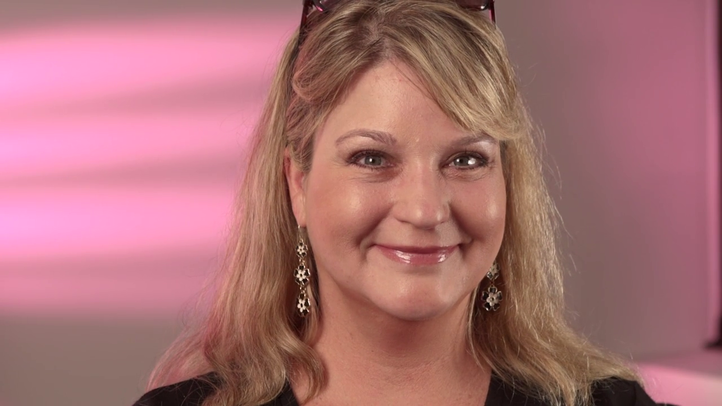 Peggy explains how Dr. Newman helped her achieve natural-looking facial rejuvenation. "they're telling me how beautiful i look." Kelly describes how a combination of treatments by Dr Newman helped her achieve a rested, youthful appearance. Dr. Newman believes that the ultimate goal of plastic surgery is to create harmony and balance between your features. It is not uncommon for a patient to come to the initial consultation wishing to have one procedure, only to learn that another procedure is more appropriate for his or her goals and needs. Once the patient decides to go forward with plastic surgery, Dr. Newman uses advanced surgical techniques steeped in decades of experience to provide a beautiful, natural-looking result. We invite you to read our answers to frequently asked questions, and you are always welcome to contact us to have your questions answered directly. Patients come from across globe to undergo treatment by Dr. Newman. The beautiful landscapes and small town charm of Darien provides a serene environment for every step of your procedure, from planning to recovery. For your convenience, we have a professional patient coordinator ready to assist out-of-town patients in making travel arrangements. CareCredit offers low-interest and interest-free payment plans to help you afford plastic surgery. Applying online is fast and easy. You can make payments through the CareCredit website, making it incredibly convenient to submit installments on time.